The best time to visit Sydney is… whatever time you have available! Enjoying a mild climate, each of the seasons offers advantages, depending on your interests. As Sydney has so much amazing natural beauty, read on for the best time to visit to enjoy Sydney's outdoors. Although summer in Sydney can be quite warm, the national parks contain an abundance of hidden waterholes and beaches in which to cool off. Pockets of bushland in Sydney Harbour National Park provide protection from the hot sun but there are many areas of exposed coastal heath. Be prepared for the possibility of afternoon thunder storms. Walking along the Coast Track in Royal National Park can be very warm until the afternoon breeze arrives but the clear days make for sweeping views. Ian giving a wave on the Royal National Park's Coast Track. Animals tend to keep well hidden in shaded areas on hot days so it's not the best time to see them. Remember to take at least 2 litres of water with you on a summer day, more if it's hotter. The major school holiday period is from just before Christmas to the beginning of February. Tourist attractions and holiday accommodation catering to families will probably be busier during this time. The three-week Sydney Festival starts in early January, and usually offers free outdoor events along with a comprehensive music, theatre and arts program. Sydney's national parks that are lucky enough to include beaches – in fact, any beach – tend to get really busy on beautiful summer days. Here's our guide to knowing where the crowds may be in Royal National Park (and how to avoid them). Australia Day on January 26 is a significant public holiday. Picnic areas, beaches and anywhere with a good view of Sydney harbour's boat parade will be crowded. 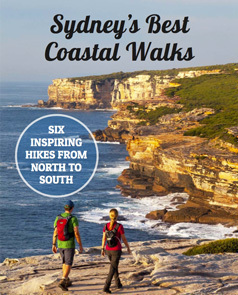 Autumn is one of the best times to visit Sydney as it's great walking weather. The days can still be warm with a crispness in the morning air, enabling the animals to move around for most of the day. As with all wildlife, dawn and dusk are the best time to spot them. The NSW Heritage Festival offers one month of free or low cost events between mid-April to mid-May (many of them walking tours). The ocean is also still warm enough for a refreshing dip. Clocks go back one hour when Daylight Saving Time ends at 3am on the first Sunday in April, emphasising the shorter daylight hours coming our way in winter. Winter is a superb time to visit Sydney's national parks as the wildflowers are in full bloom. Humpback whales start their migration past Sydney in June and July and can be spotted from the cliff tops in Royal National Park and from North Head and South Head in Sydney Harbour National Park. The Superb Lyrebird is also mating in winter so you may be lucky enough to see their extravagant mating display. For more than 10 years, Sydney city has come alive for three weeks from late May to mid-June for the Vivid Festival. Thousands brave the chill for an outdoors light extravaganza. Spring is the perfect trans-seasonal time for walking. The bush is coming alive again and all the newborn birds are hatching. Humpback whales and their calves are travelling back south and the sight of a baby humpback breaching beside its mother is a delight. Daylight Savings Time starts again on the first Sunday in October (at 2am) making for longer days of light. Celebrating the warmer weather, the hugely popular Sculpture by the Sea takes over the Bondi to Tamarama section of the Bondi to Coogee Walk. It's extraordinary outdoors art, but be prepared for the crowds. 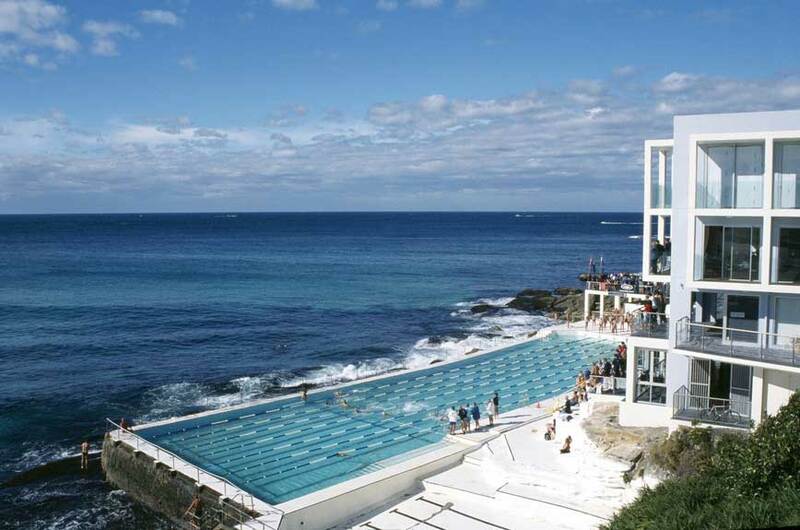 Now that you've worked out the best time to visit Sydney, explore the best of Sydney's outdoors.